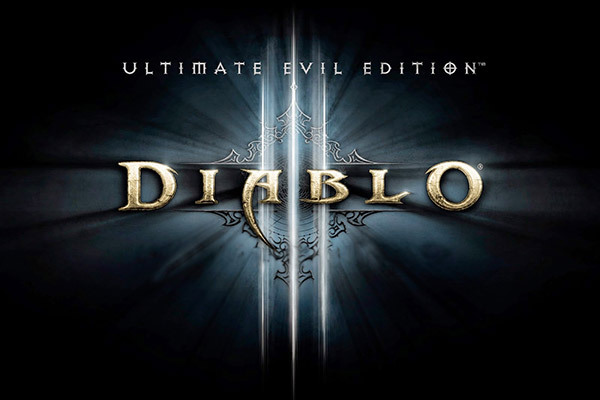 Diablo 3 – the hack and slash action role-playing video game developed and published by Blizzard Entertainment – is the third installment in the Diablo franchise which set a new record for fastest-selling PC game, selling over 3.5 million copies in the first 24 hours of its release. The console version for PS4 and Xbox 360 was released a year after the PC edition release. And now, Blizzard has just made a big announcement. Season 10, the company says, will see the debut on PS4 and Xbox One. Some of the changes that are expected with Diablo 3 Season 10 have got to do with the platform availability – the game is being made available on both PS4 and Xbox One. 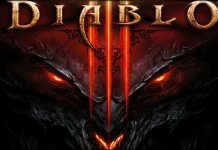 At Blizzcon 2017, there will be no Diablo 4, instead what we may get to see is the announcement of Diablo 3 remake. 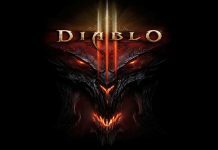 Blizzard Entertainment seems to be focusing on remaking the original game and adding a new Necromancer class to Diablo 3. However, it’s not clear how long season 10 will last. 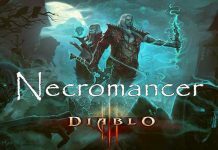 The fact that Blizzard is now working on a new Necromancer class indicates that fans will have to wait for some more time before they get to see the much-awaited Diablo 4. 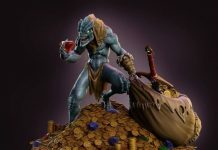 But it looks like Diablo fans are already disappointment with the company for delaying Diablo 4 and forcing the users to wait for the next DLC. 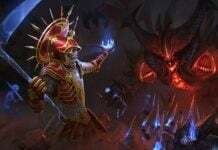 The fans aren’t ready to settle for just a DLC, they are looking for the earliest possible release of Diablo 4. Well, that’s reasonable! Blizzard has already announced the end of Season 9. As the Season comes to an end, players will be able to sort through rollover rewards and review progress on Leaderboards between Seasons. This would be a great time for the players to reflect on the accomplishments made so far and enjoy the culmination of pre and post-Season loot hunts!